The Xiaomi Mi MIX 3 is getting a serious amount of traction when it comes to leaks and rumors and the latest alleged teaser highlights the same approach the manufacturer will have to take when it comes to reaching a very high screen-to-body ratio as the Vivo NEX. As much as some users hate to see moving parts in a smartphone, it is what device manufacturers will have to resort to for a while when obtaining massive screen-to-body ratios. Will the Mi MIX 3 Feature 3D Facial Recognition if It Gets a Pop-up Camera Like the Vivo NEX? Apart from the teaser revealing a possible pop-up camera, there is nothing really to go on about apart from speculation that the design of the Mi MIX 3 will comprise up of a very high screen-to-body ratio. This could range in the 91-93 percent range but that can also mean a 3D facial recognition system is not going to be a part of the specifications for the upcoming flagship. To remind you, the Xiaomi Mi 8 features 3D facial recognition hardware but all of those components are encased inside a notch at the top part of the smartphone. We believe that the best course of action for the Mi MIX 3 would be to use an in-display fingerprint reader. 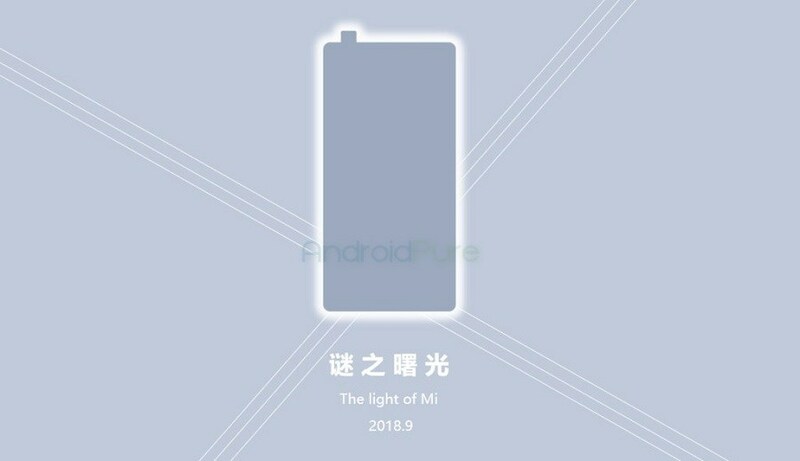 After all, Xiaomi will most likely be using OLED technology for the handset, so it would be a very good idea to incorporate a CMOS fingerprint sensor beneath the display. However, since the pop-up camera revealed in the teaser will have moving parts, it could mean that the Mi MIX 3 will be losing out on things like dust and water-resistance. As reported previously, Vivo NEX users said that the pop-up selfie camera started behaving erratically and starting elevating on its own accord, so the same problems might be seen in the upcoming phone. Additionally, even a well-connected analyst believes that Apple is not going to be using moving parts in its future iPhone lineup due to several drawbacks that can occur while the phone is in the owner’s possession. 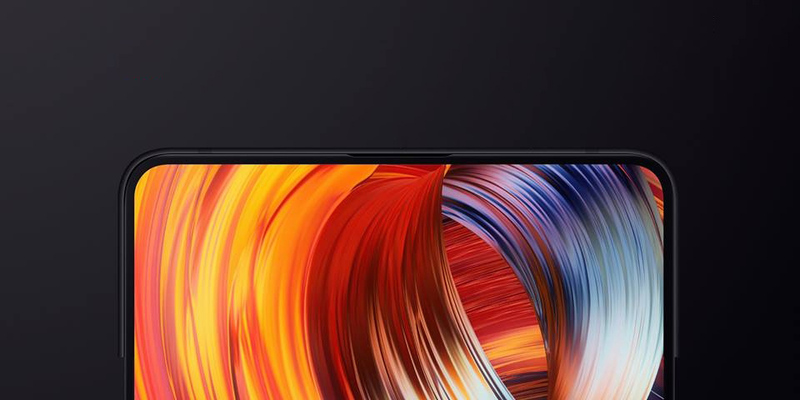 Coming to the release date, the Mi MIX 3 could see a September 2018 launch, but the device could carry a very high price tag thanks to the tremendous screen percentage you will be getting in return.